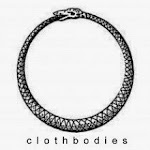 Grunge influenced black metal, anyone? 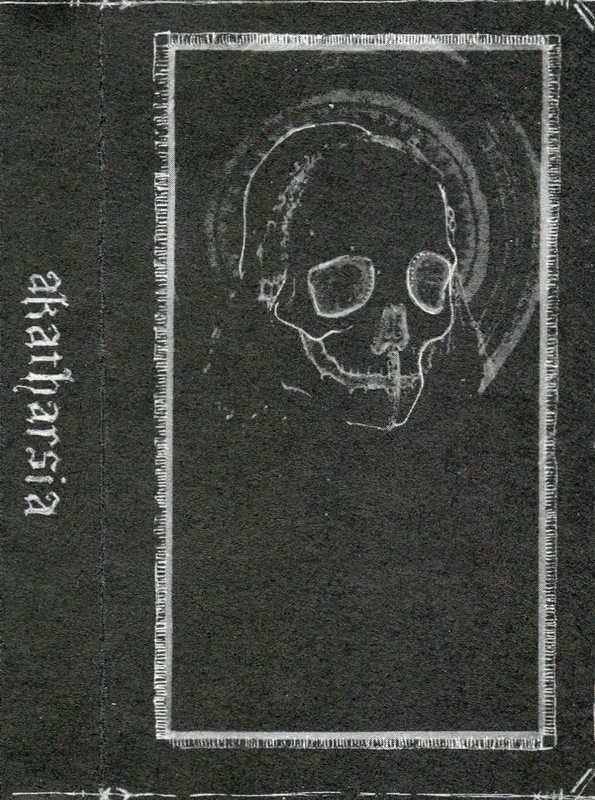 When I was linking to Akatharsia's Bandcamp page so you guys could check out the unholy racket these fiends create, I noticed that one of the descriptive tags they had self-listed next to 'Black Metal', 'Punk' and 'Drone', (and of course their hometown of Oakland) was, surprisingly, 'Grunge'. I wouldn't by any means say this demo sounds like Burzum crossed with Alice In Chains, nor would I have even noticed the influence of the genre if I hadn't noticed the tag, but now that I've gone back and re-listened a few more times, small things like certain riffs (the opening riff in 'Hive Mind' that begins the album comes to mind) as well as the super-catchy song-structures begin to stick out as (very) slightly derivative of some of the heavier grunge artists of the era. In spite of this intriguing facet of the band, the bottom line is that this is a black metal record, released on the mighty Psychic Violence Records, home to Ash Borer and Cerebrate among others, and demands your full respect and attention. If you're lucky enough to live on the west coast, be sure to catch them on tour this weekend in Oakland with Hell and the aforementioned Ash Borer. Mighty company for a young band to keep, indeed, but hardly surprising considering they feature members of powerhouse group Fell Voices. This is really, really good. Thanks a lot.